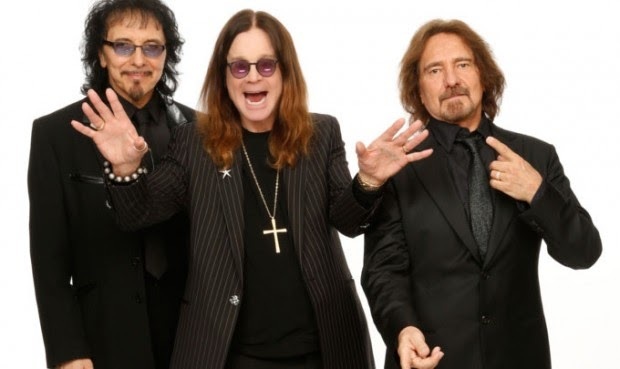 Black Sabbath have canceled their farewell show at Ozzfest in Japan. A Facebook update posted today, says: "Despite previous reports, Black Sabbath will not appear on this year's Ozzfest Japan. The show will instead feature the festival's namesake, Ozzy Osbourne (and friends)." Not yet know the reason for the cancellation of the show.